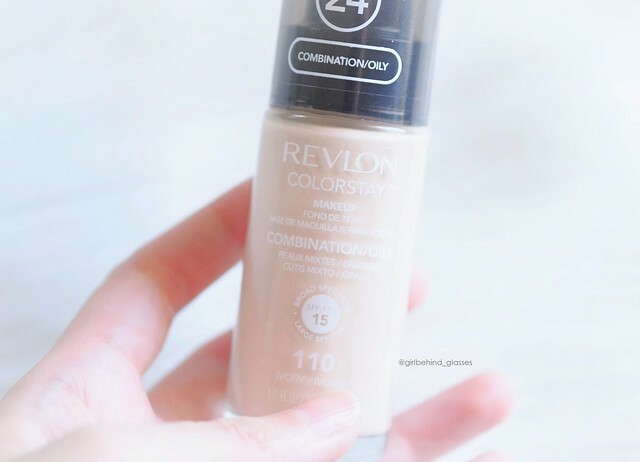 For years, I’ve heard and read numerous positive reviews about the Revlon Colorstay Makeup and how it’s the perfect drugstore foundation for oily skin. But back then I was wary because I experienced some bad reactions from a couple of drugstore products and as a result, I didn’t trust them all that much. However, over the years, I’ve seen how drugstore brands have upped their game and made better formulas. And I felt it was finally time I tried the Colorstay Foundation. 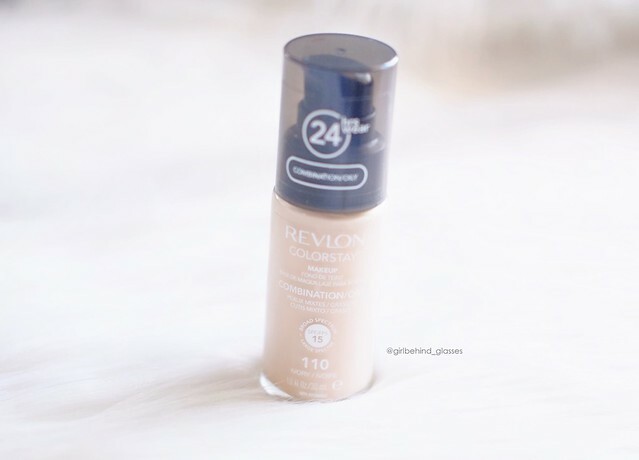 Revlon ColorStay Makeup for Combination/Oily Skin is America’s #1 longwear foundation*. Specifically formulated for combination or oily skin, this liquid matte foundation targets oil absorption and shine with long-lasting coverage up to 24 hours. Revlon ColorStay Makeup for Combination/Oily Skin for combination / oily skin, with salicylic acid, helps control oil and provide a poreless finish, while SPF 15 offers protection from the sun. In a pump, this foundation for oily skin and foundation for combination skin is easy to apply with a makeup brush, blending sponge, or your fingertips. 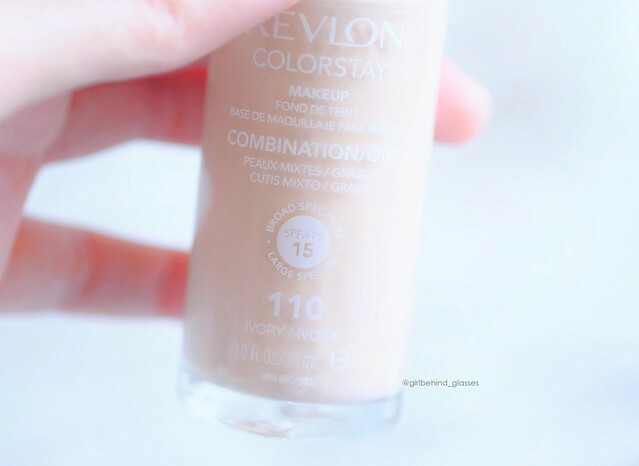 Find your shade of Revlon ColorStay Makeup for Combination/Oily Skin for an even, flawless finish without the shine. 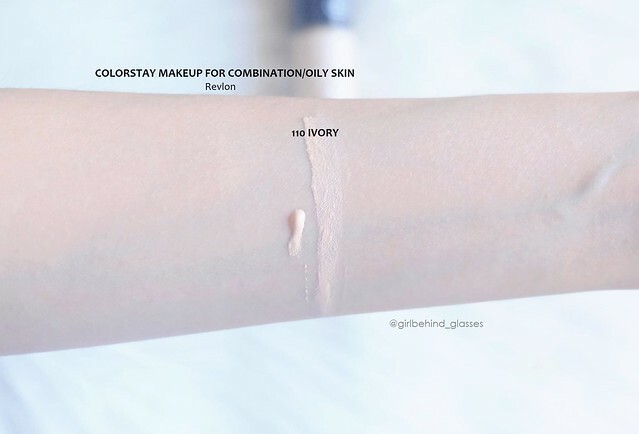 The Colorstay Makeup for Combination/Oily Skin comes in a glass pump bottle containing 1.0 fl. oz/ 30 ml of product. I don’t know how many shades we have here in the Philippines but I have the lightest shade, 110 Ivory, which runs pretty cool. I had no other choice; the next shade, although warmer is darker than my skintone. I was hoping they’d at least have some neutral shades in the range but no such luck. I believe that’s one of the problems of this foundation range. They need to have more warm tones in the market, at least here in the Philippines. Then again I don’t know how many shades we have here and I’m not sure if we even have the whole 35 of them. Before I started using this, I checked the ingredients list and worried a little bit because of the presence of dimethicone. Even if it’s listed under the inactive ingredients, I don’t use it everyday. If I plan to wear it continuously, I usually stop after every few days to rest my skin from it a bit. The only way I apply it is via a damp beauty sponge to achieve a natural look. With a dense buffing brush, it gets streaky sometimes. 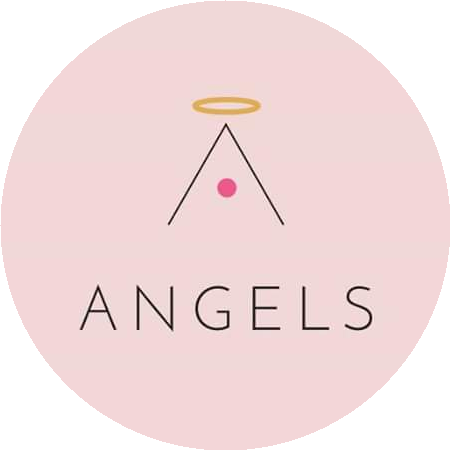 It actually has a medium to full, buildable coverage and once blended, settles down with a matte finish without being cakey. It easily provides some cover to my acne marks and the pores beside my nose, and completely evens out my complexion. 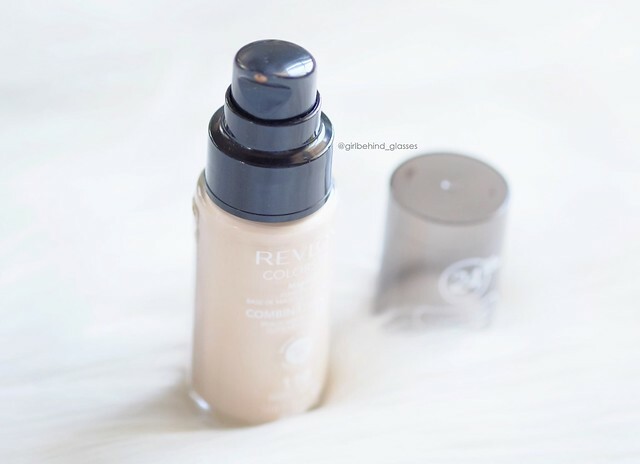 The foundation formula has a creamy, thick texture but feels light. I haven’t had a hard time with its application because it doesn’t dry out too quickly. The longest time I’ve kept it on was close to 15 hours and for at least 10 of those hours, it never budged or faded. As for how long it kept me shine-free, it seems to do the job for a minimum of 5 to 6 hours. Not bad, I think. Not when I’m living in such a humid country. Yes, I do agree that this is a must-have for any one dealing with oily skin. The longevity and coverage has met my expectations and I will continue using this for as long as it is in the market. So a definite TWO THUMBS UP from this girl! This costs for Php 825 here and is available at all Revlon counters nationwide. Who else thinks this is the best drugstore foundation for oily skin? 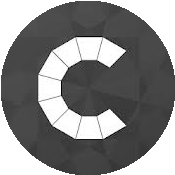 Tell me your thoughts about it down below!